BOOYAH! Our April School Holiday Programs are NOW OPEN for Bookings Across Australia! BOOYAH! Our April School Holiday Programs are now open for bookings across Australia! Our School Holiday Camps are the BEST HOLIDAY FUN for kids in Australia! Looking for ideas for things for kids to do in the School Holidays? 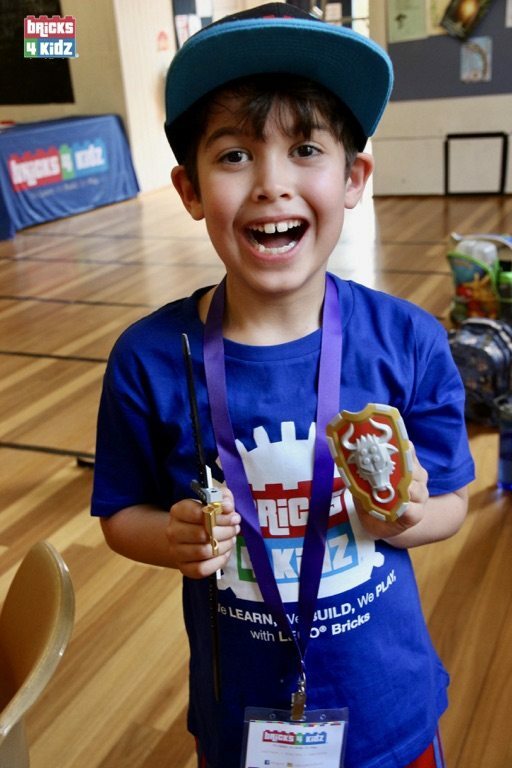 With AWESOME, Engaging and Super-FUN School Holiday Workshops inspired by Star Wars™ 🚀, Superheroes, MineCraft™ and Ninjas, EXCITING Coding with Robotics 🤖, and MORE, there’s fun activities for every Aussie kid!